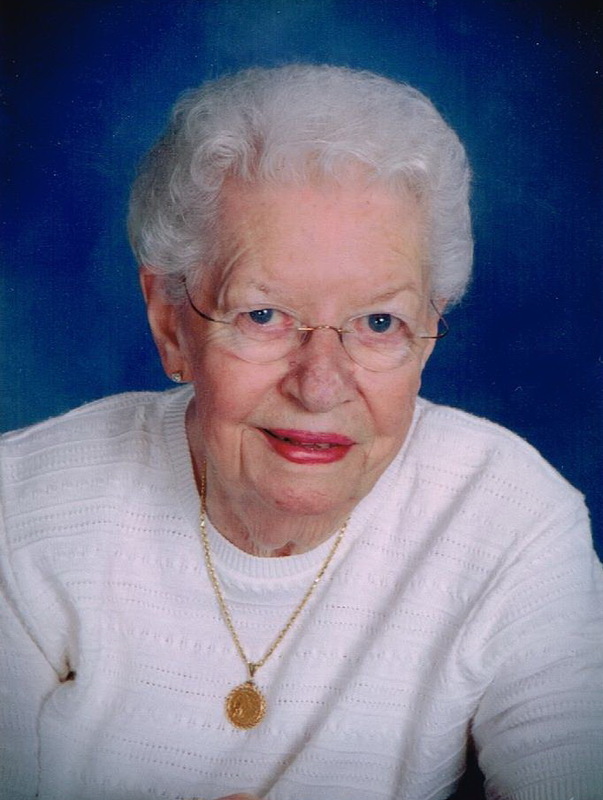 Ruth Kelly Parkes, age 88, of Florence, passed away Monday, December 3, 2018. Visitation will be Friday, December 7th from 12:00 noon until 2:00 pm at Spry~Williams Funeral Home of Florence. The service will follow at 2:00 pm in the funeral home chapel with Dr. Rodney Shewbart officiating. Burial will be at Sheffield Oakwood. Pallbearers will be Deacons at York Terrace Baptist Church of Sheffield. Ruth was a native of Nashville, Tennessee and was a resident of the Shoals for over 60 years. She was a member of York Terrace Baptist Church of Sheffield. Survivors are her husband of 68 years, Walter Parkes; sons, Charles “Buddy” Parkes (Mitzi), and Kelly Parkes (Donna); grandchildren, Kimberly Warren (David), Amelia Parkes, and Katelyn Parkes; great-grandchildren, Eli Warren, Macy Claire Warren, and Riley Kate Partridge. A special thanks to Home Instead Senior Care Management, Staff and Caregivers for their attentive assistance and compassion. In-lieu of flowers, memorials may be made to Alzheimer’s Association P.O Box 96011 Washington DC. 20090-6011. I live next door to the Parkes and I’ve come to love and respect both of them very much. They are a true example of commitment and love to each other through sickness and health. I pray God’s richest blessings upon Walter as he tries to go on without Mrs. Ruth. Deepest condolences to each family member in the loss of this fine lady. She was well loved by many! Aunt Ruth, you will be greatly missed. I love you. Tammy.